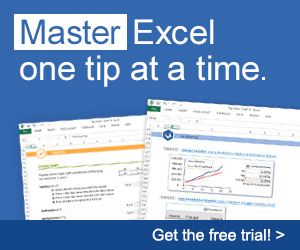 You can write an Excel macro to control other applications, such as Microsoft Word. More accurately, the Excel macro will control Word's automation server. In such circumstances, Excel is the client application, and Word is the server application. Or you can write a Visual Basic application to control Excel. The process of one application's controlling another is sometimes known as Object Linking and Embedding (OLE) or simply Automation. The concept behind Automation is quite appealing. A developer who needs to generate a chart, for example, can just reach into another application's grab bag of objects, fetch a Chart object, and then manipulate its properties and use its methods. Automation, in a sense, blurs the boundaries between applications. An end user might be working with an Access object and not even realize it. Some applications, such as Excel, can function as either a client application or a server application. Other applications can function only as client applications or only as server applications. In this section, I demonstrate how to use VBA to access and manipulate the objects exposed by other applications. The examples use Microsoft Word, but the concepts apply to any application that exposes its objects for Automation —which accounts for an increasing number of applications.